I love Soap & Glory bubble bath and shower gels etc. 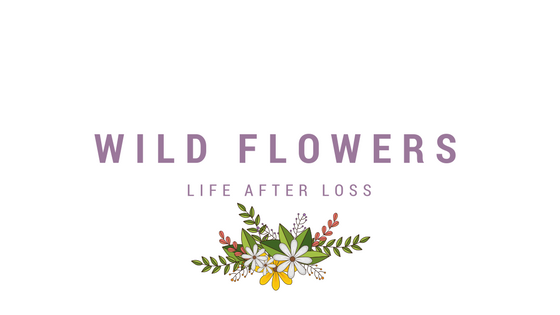 they smell amazing and leave you super soft. So I was willing to give the cosmetics a go. I've got to say I am quite disappointed. The brush is amazing, but gives a really light coverage and you do need a few layers to build up. The name 'Thick and fast' gave me the impression you could use this on the go, but I actually have to sit down and take my time to get the right coverage for me. This would be perfect if you have already lengthy lashes and you just want to blacken them, but for my stubby ones this isn't the best product I've tried. I also invested in some new foundation and bronzer. I have really awkward skin that doesn't agree with most high street brands of foundation, they are either too orange for my paleness, too claggy for my pores or make me break out! 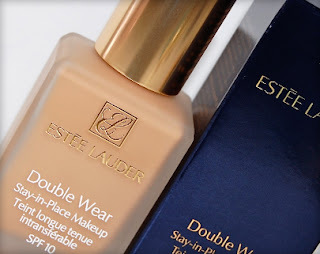 So after seeing so many reviews on Estee Lauder Double Wear foundation, I thought it was time to take the plunge and give it a go myself. I purchased it at Boots (to get my advantage card points!) the lady was really knowledgeable sat me down and talked me through what she was using, she matched my skin colour on a chart to find the perfect colour for me. She used Estee Lauder's new BB cream as primer and base for the foundation. The BB cream is lovely but I have a primer from Nars that does the job for me. So I just purchased the foundation. I've got to say it is defiantly living up to expectations, it stays put all day, even on my oily t-zone and looks flawless over my imperfections.30ml cost £26.50, the tiniest amount goes so far, and for a higher end foundation this is really good value for money. My final make up purchase was some new bronzer. As I have mentioned before I am constantly being told I'm too pale or 'ill-looking', not the best compliments I have to say. I usually use just a basic bronzer from Natural Collection during the warmer months, but as I haven't had a holiday in so long I needed to bring the sun to myself! 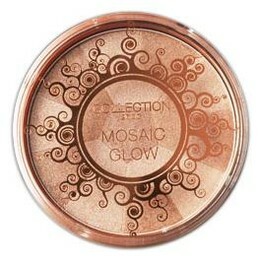 I picked up Collection 2000 Mosaic bronzer, and I'm so glad I did. This gives such a subtle glow, it has a little shimmer in so highlights where you need to give you a sunkissed look. This is the perfect bronzer, and in my opinion is just as good as higher end product but for a fraction of the price - £3.99!